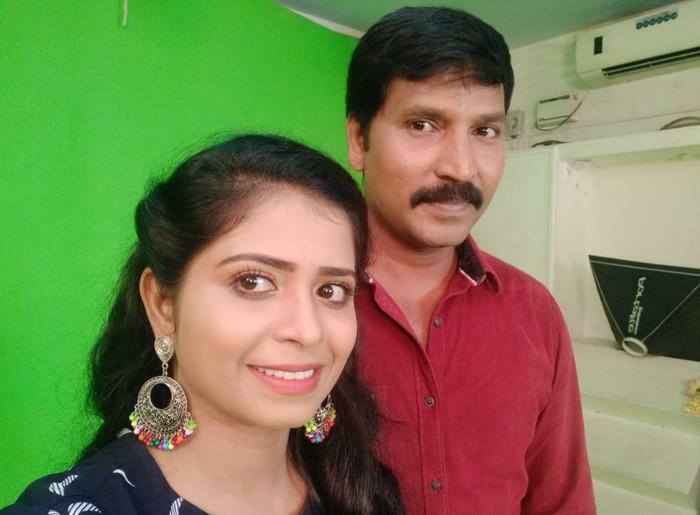 Jangiri Madhumitha to enter wedlock, check who is the Groom? Jangiri Madhumitha rose to fame as the character Jangiri in Udhayanidhi Stalin’s Oru Kal Oru Kannadi (OK OK). And, there's been no looking back since then as she has gone on to star as a comedian in notable films namely Raja Rani, Idharkuthane Asaipattai Balakumara, Jilla and few others. The actress's start to the year has been fantastic so far after her last film, 'Thala' Ajith’s Viswasam, has turned out too be a blockbuster. That said, Jangiri Madhumitha is all set to enter wedlock next and will be tying the knot on February 15, a day after Valentine's Day with her cousin Moses Joel, an assistant director by profession. Team Galatta wishes the couple a happy married life.